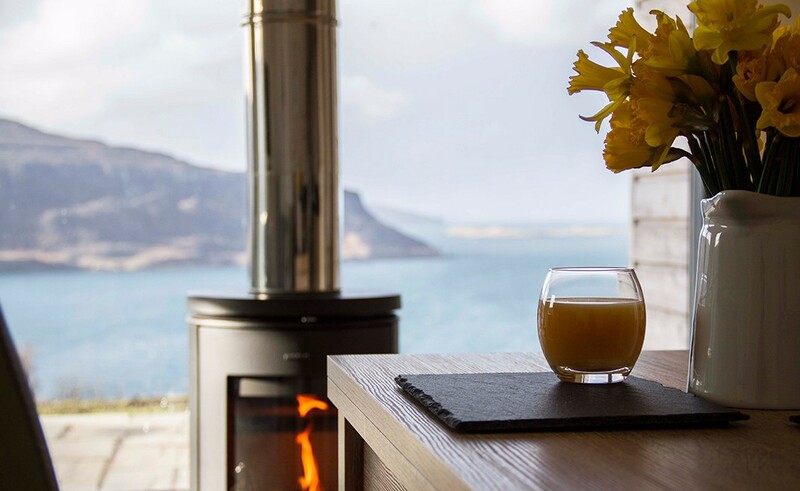 The Lookout at the Deckhouse is a modern, luxury self-catering retreat for two people on the scenic peninsula of Waternish, Isle of Skye. 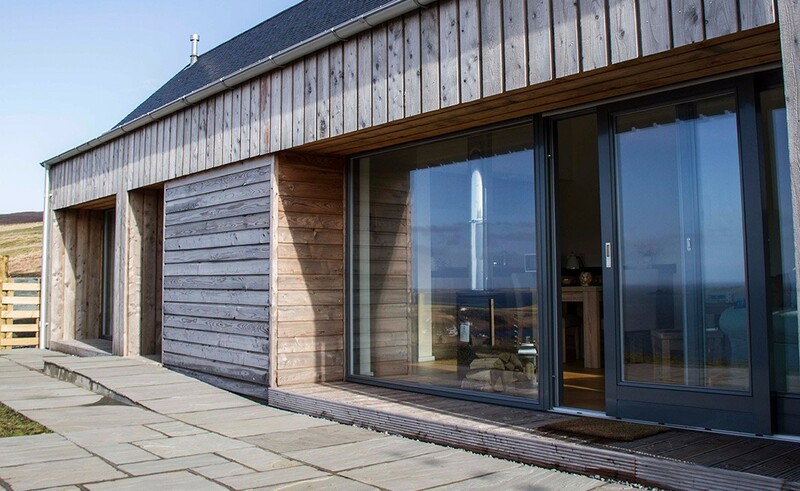 This purpose built eco-friendly construction has been designed by local architects to be a comfortable space which provides privacy to relax and opportunity to explore. 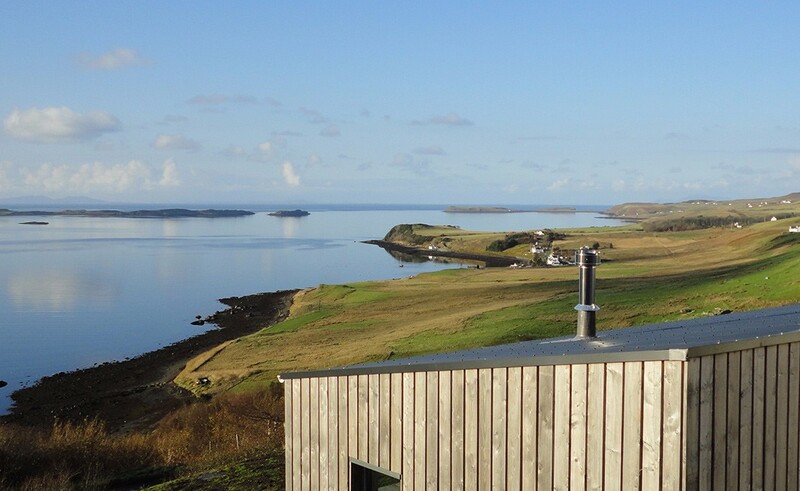 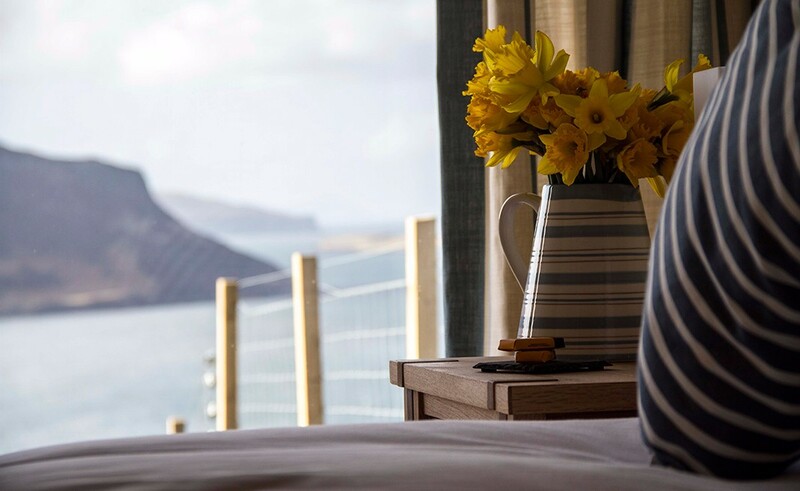 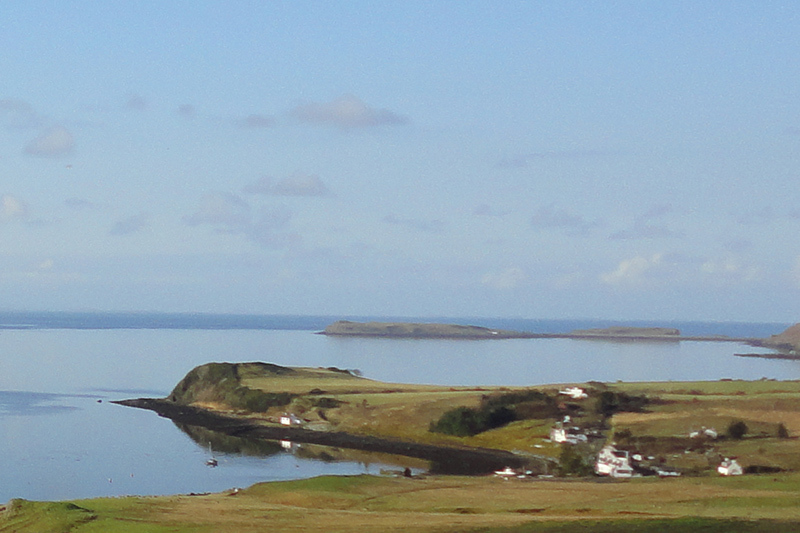 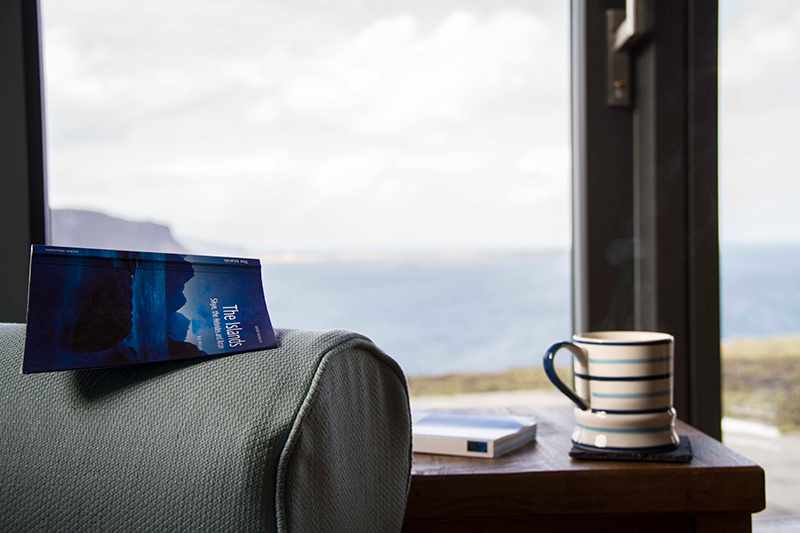 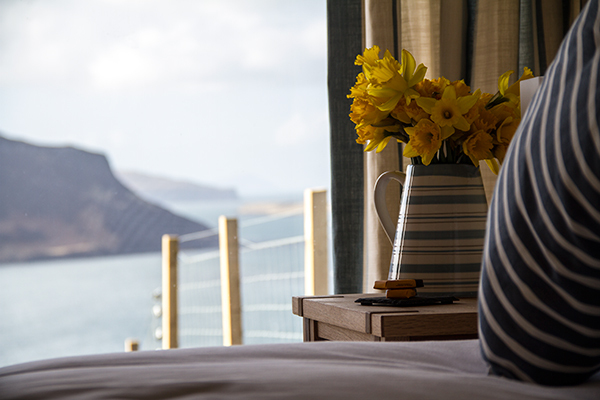 From its elevated position over the historic fishing village of Stein, The Lookout offers majestic panoramic sea views over Lochbay, Loch Dunvegan and beyond, across the Minch to the Outer Hebrides.